No single piece of jewelry is more elegant that a strand of freshwater pearls. They can dress up any outfit including jeans and a simple blouse. Every woman should have at least one strand of pearls in her jewelry box. I received my first string of pearls from my parents when I was a young teenager. I still own that necklace, but I also have several longer strands and even a multi-strand pearl necklace. 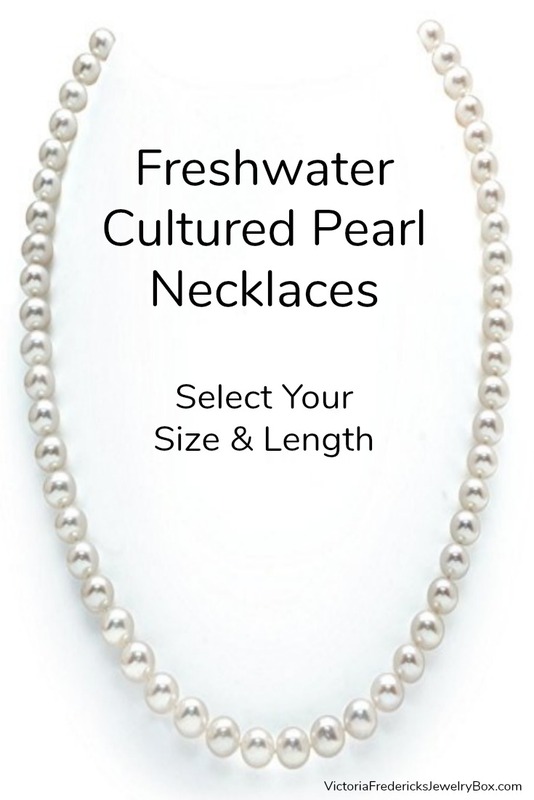 Freshwater pearls are simply timeless. Every generation eventually embraces them. White pearls are often the standard for graduating senior photos and the first choice for brides. The term “cultured” means that they are farm grown inside freshwater mussels. The product is exactly the same as natural grown and harvested pearls. They are simply easier to gather, therefore they are less expensive, which allows anyone to own a strand a pearls. 14K Gold 6.5-7.0mm White Freshwater Cultured Pearl Necklace, 18″ lengthCheck PriceIf I could choose only one necklace, it would be the 18″ single strand with 7.0 mm sized pearls. That size is not huge, nor is the length too long. They make a lovely accessory for blouses that are not low-cut, which makes the perfect length and size for just about any occasion, including the office. Plus, white goes with just about anything. This 18″ princess length is available with pearl sizes from 6.5 mm to 10.5 mm. As you would expect, the larger the pearl, the more expensive the necklace. 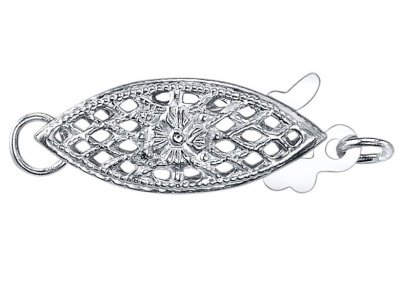 Let’s take a moment to look at the clasp. This clasp style may seem a little unusual if you have never owned pearls before, but it is used to keep you from losing your necklace. The hook literally hooks over a bar and is pushed inside for a secure clasp. 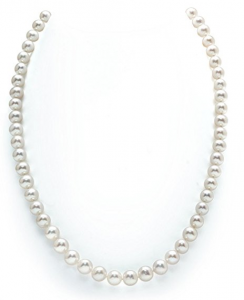 Since pearls rarely turn or slide around your neck, the larger clasp remains to the back of your neck. Honestly, I wish more necklaces were made with this clasp style. I like the added security the fish-hook clasp offers. You own personal taste, how you wish to wear your necklace, and with what apparel, will determine which your prefer. Note: The image on the right is a simple generalization for easy length selection. However, many of us have a wider neck circumference than the drawing model, therefore a 16″ necklace will have a strangling, choker effect. 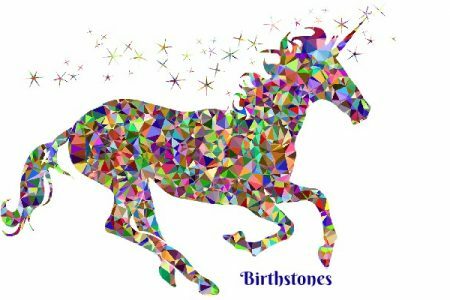 An 18″ necklace will hit at your collarbone. 20″ will be a few inches lower, 24″ will be below the neckline. 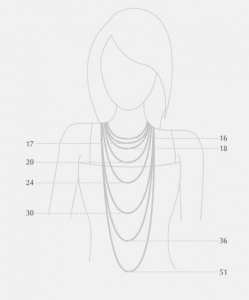 Use a fabric measuring tape draped around your own neck for a more accurate measurement.